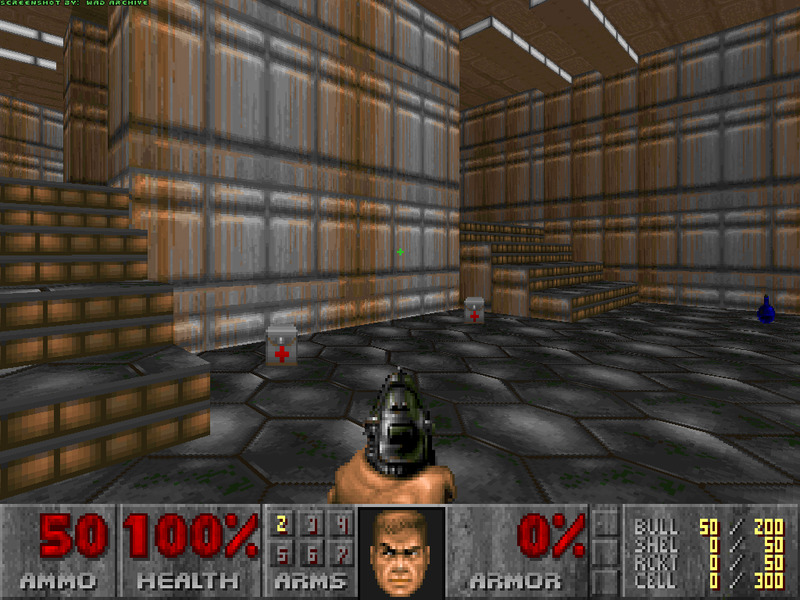 Just a new level for DOOM. this WAD has some interesting rooms and traps. Enjoy! I do not know the consequences of such actions. To use Stones.wad with the registered version of Doom type the following. Then start a new game on e1m1 with whatever skill level.